Our therapists here at The Image Creator are very talented and highly qualified to help you with any problem, question or concern you may have. A combination of massage techniques to create a sense of well being and relaxation. 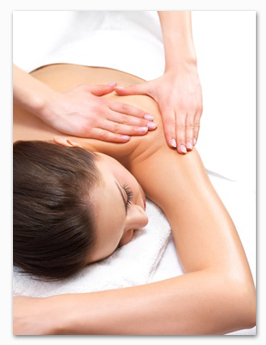 Our therapists will give you a customized massage to fit your exact needs.